Tomorrow we leave Lisbon to head to Spain with the two Andrés to celebrate the 4th anniversary of the #winelovers. 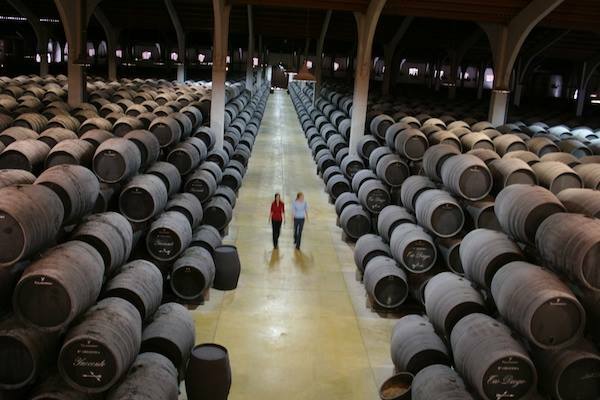 The wines of Jerez have long been amongst our favourites. 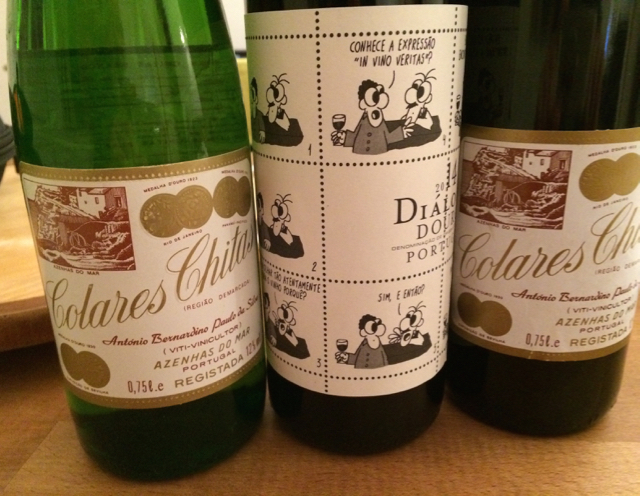 They are some of the few wines that we buy in the UK. The last time I was in Jerez was in 1997 – shoicked at how long since I have been back in this great region with its lovely and fascinating wines. The programme that has been put together for us #winelovers looks great! 16.30 – 18.00 Free time in Sanlucar, coffee at A Medina Sidonia & visit the town Siesta? 20.00-23.00: BYOB dinner at Ho0tel Los Jándalos.